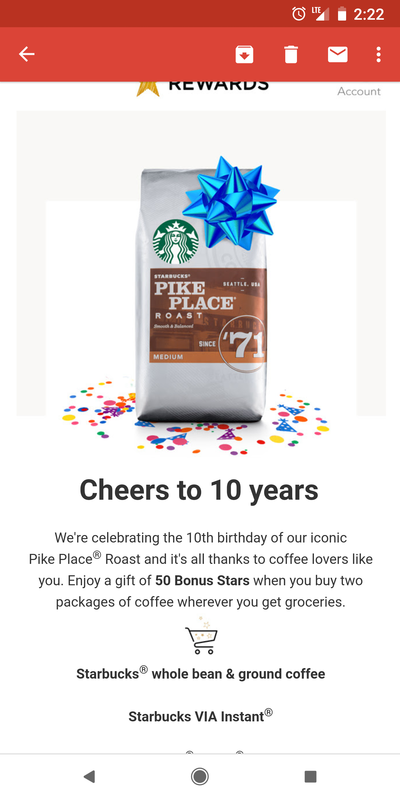 We’re celebrating the 10th birthday of our iconic Pike Place® Roast and it’s all thanks to coffee lovers like you. Enjoy a gift of 50 Bonus Stars when you buy two packages of coffee wherever you get groceries. 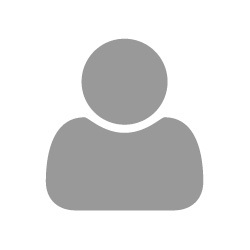 Just enter star code into Starbucks app.